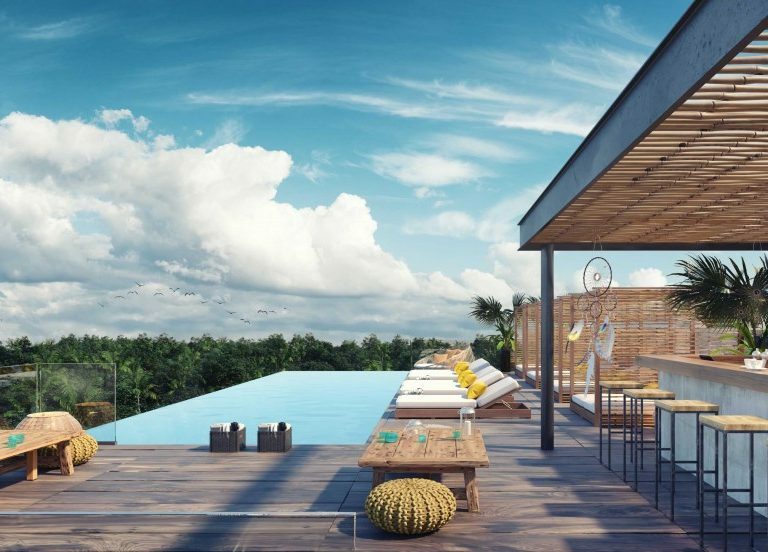 If you’ve always dreamed of living in a place with gorgeous views of the Caribbean, endless adventure, and ideal real estate investment opportunities — you should take a good look at the Mayan Riviera real estate market in Mexico for your next real estate purchase. 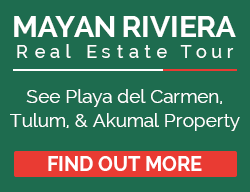 The Mayan Riviera runs south from Cancun for 80 miles along the Caribbean and includes the Cancun, Akumal, Tulum, and Playa del Carmen real estate markets. 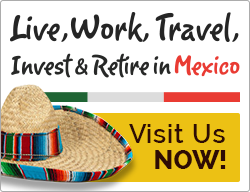 The Mayan Riviera real estate housing market in Mexico puts you in the perfect position to purchase and make a very good property purchase for retirement, a second home, or a real estate investment. 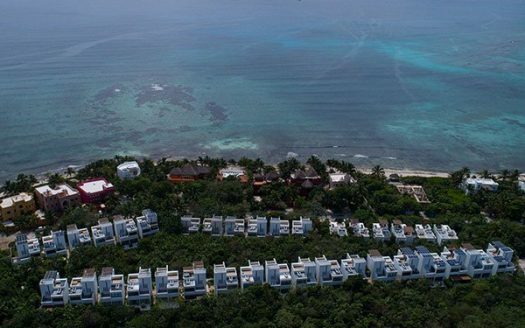 The Mayan Riviera currently has the highest population growth in Mexico at 15%. This growth has done a great deal to encourage development of infrastructure which has lead to steady appreciation values, and making it the 13th largest real estate market in the world, along with being a top 10 tourist destination. 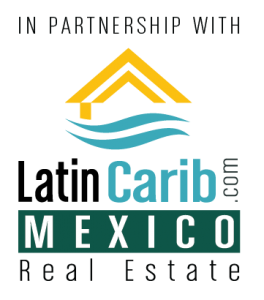 With 80 miles of Caribbean coast line it is no wonder why there is an increasing demand to relocate or to invest and buy property here. 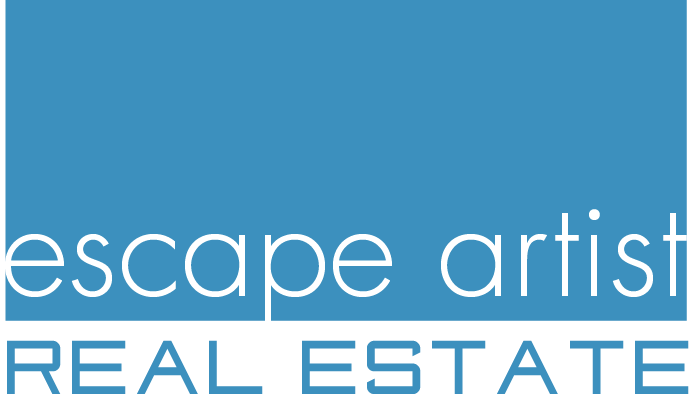 These factors make it a worthwhile investment for you – no matter what your real estate goals are. 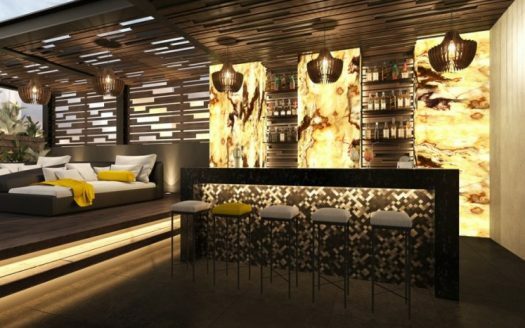 This is a place with one of the most inviting markets in the world. 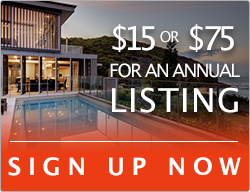 The location, beauty, and resources create the perfect investment opportunity at a low cost of living and it’s all right here, just waiting for you. Why is the Mayan Riviera so popular? 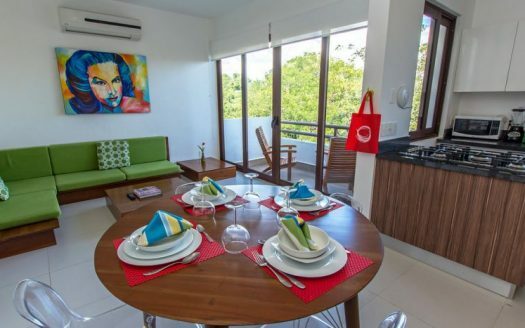 The area is not just about the beautiful Caribbean white sand beaches. 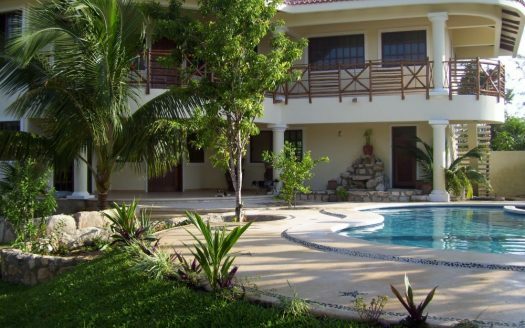 It is about the jungle, the cenotes, the culture, the night life, as well as the laid back lifestyle. 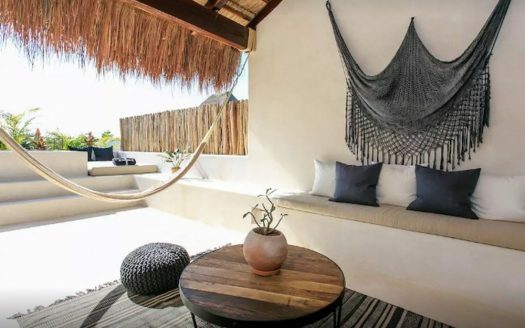 People venture inland to view the Mayan ruins, take in the magic of the fresh water and caves that are the cenotes, learn about eco-friendly and sustainable living, and get involved with community projects. So there is more to the area than the beach and more people are enjoying things off the beach as the area develops. 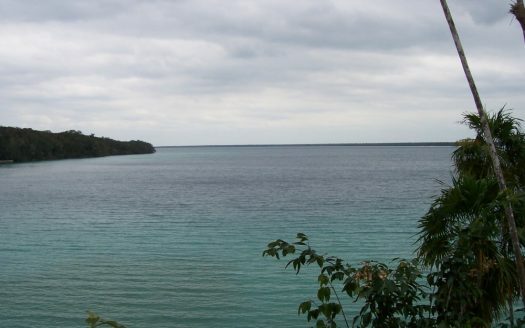 The region is a top ecotourism destination with a natural environment which is protected and preserved. Outside of the major tourist destinations, much of the land remains relatively undeveloped so the natural beauty and the creatures that inhabit it are left to flourish. Local eco-parks offer a taste of all that the area has to offer in controlled, family-friendly environments. 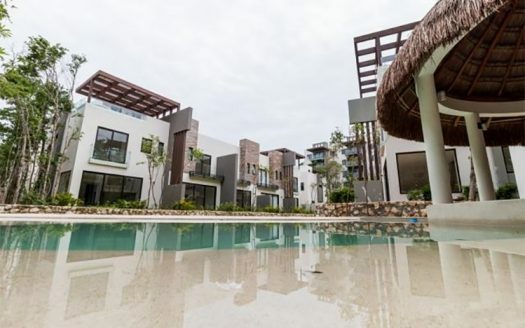 This is the perfect time to come to the Mayan Riviera to own your own piece of a real estate paradise; whether it be for retirement, investment, a second home, or moving to a new location for a change of scenery and pace. You will find everything you’re looking for right here. 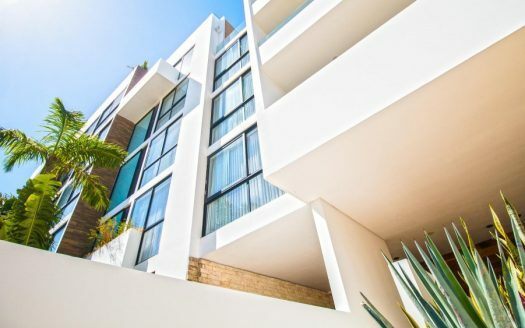 Mexico’s Mayan Riviera real estate market has become that very special place — where you can find very rustic villages such as Tulum to the very chic and cosmopolitan life in Cancun and Playa del Carmen — with night life and world class events and shows. Not to mention the wonderful Mexican food that goes from the typical Mexican tacos to some of the most exquisite cuisine with many first-class restaurants to choose from. Imagine waking up and getting to spend the day on a gorgeous beach with stunning white sand and breathtaking turquoise water. You’ll have access to the world’s second largest coral reef and over 500 species of marine life. 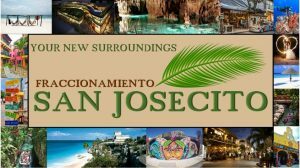 You can spend the day laying on the beach, shopping, going to an exclusive spa, golfing, exploring the Mayan ruins or perhaps exploring the largest under grown river system in the world! In the Mayan Riviera you can also find some of the most beautiful natural parks such as Xplor, Xelxa, Xcaret and very soon Xcenses. 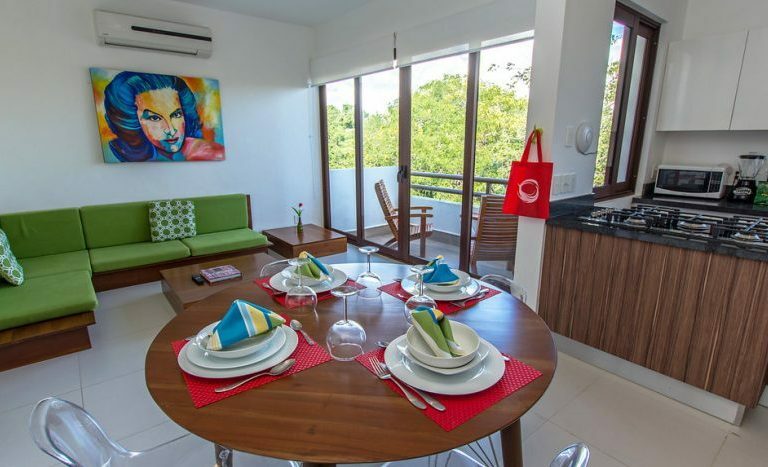 So much history and adventure flows seamlessly with modern-day living. 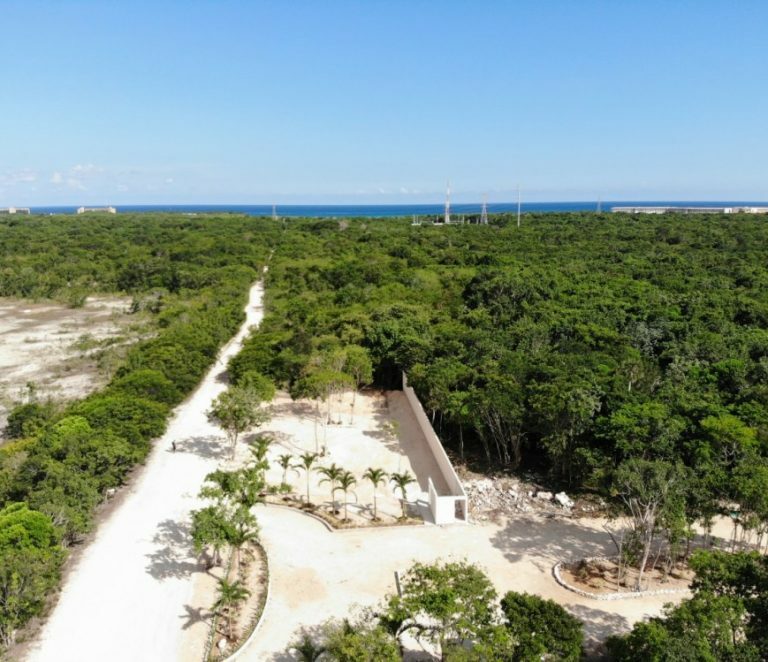 With so many benefits to living in a beautiful place like the Mayan Riviera and the real estate markets working in your favor, it’s time to make property in the Mayan Riviera a reality. 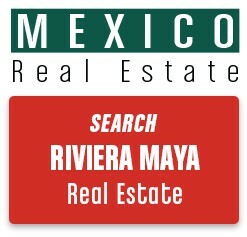 Please look over our Mayan Riviera real estate listings for sale and rent below. 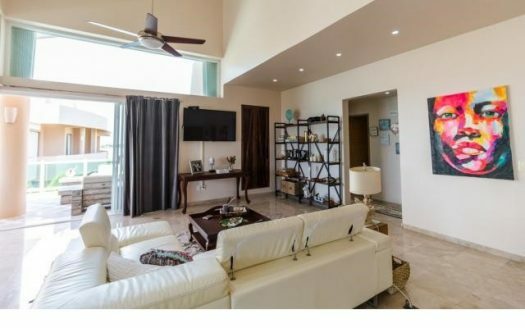 You will find Playa del Carmen real estate listings, Tulum real estate for sale and rent, as well as Akumal listings for sale and rent. 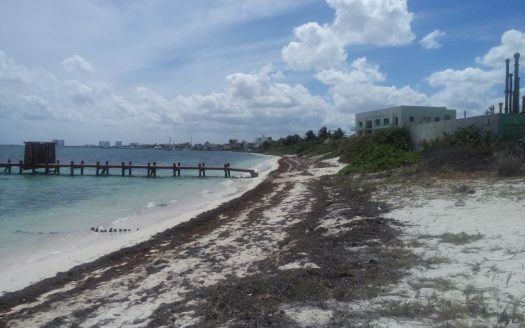 El Meco – is located in front of Isla Mujeres (on the Continental side) few miles before Isla Blanca. 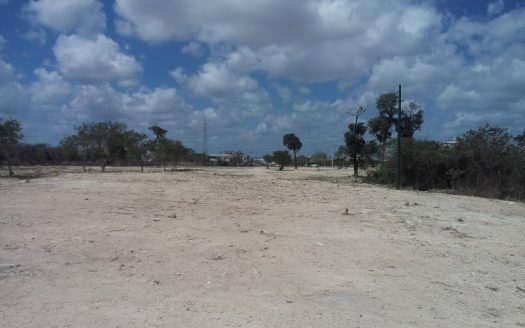 The land is 4 Hectares (40’000 m2) and is zoned for tourist hotel density.